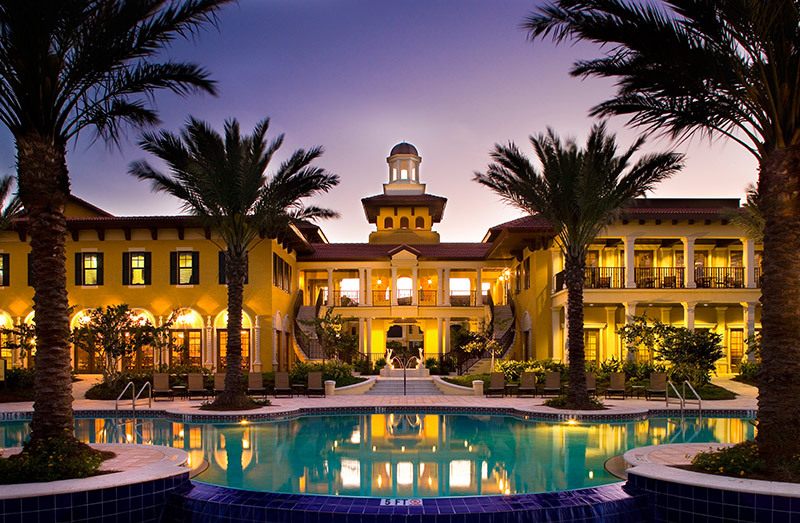 Bove Company is a full-service real estate development and construction company that focuses on Florida residential communities. 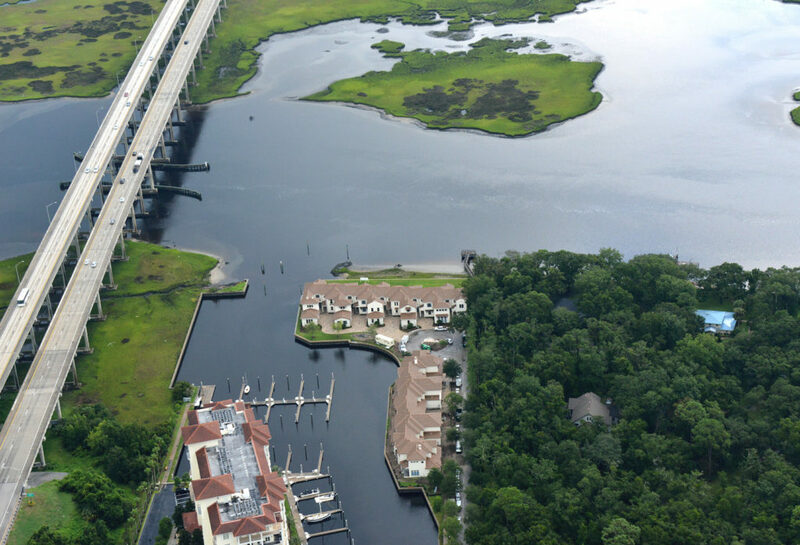 Our unique approach is the result of hands-on experience and being able to assess the highest and best use for any potential land acquisition. We focus on infill sites with high barriers to entry. 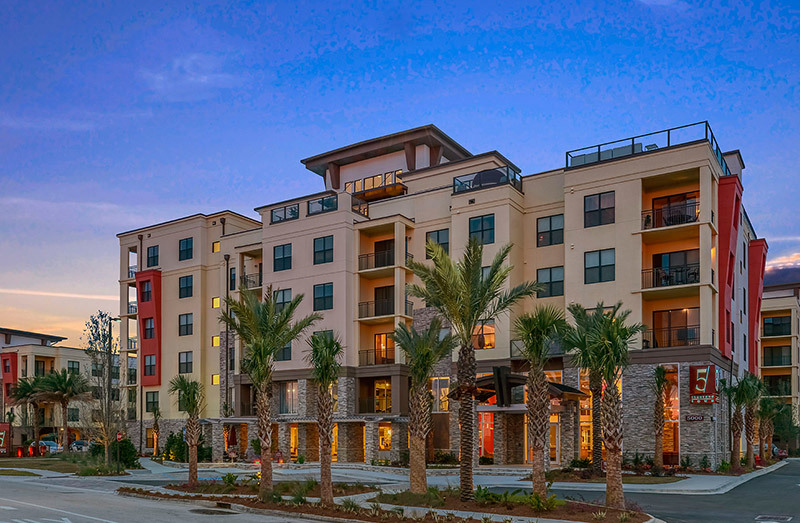 Bove specializes in Concrete Tunnel Form Construction and has become one of the most innovative users of this method for both condominiums and apartments. 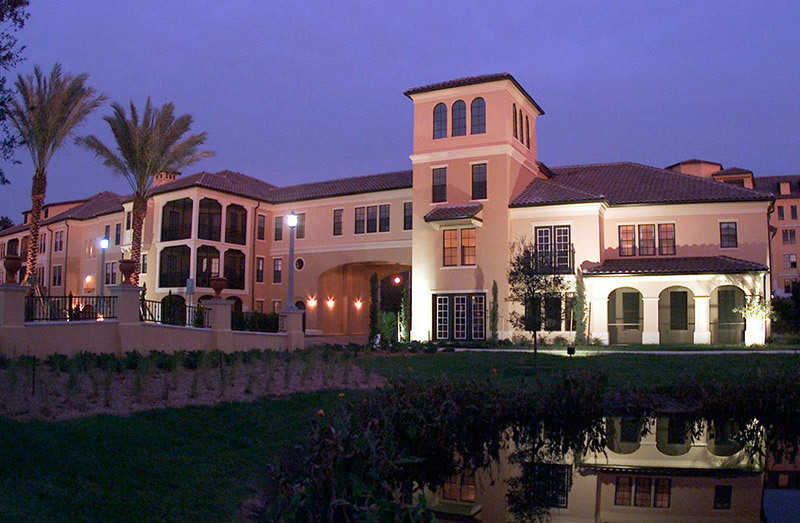 The Bove team has been involved in over 5,000 multifamily units over the past 25 years. 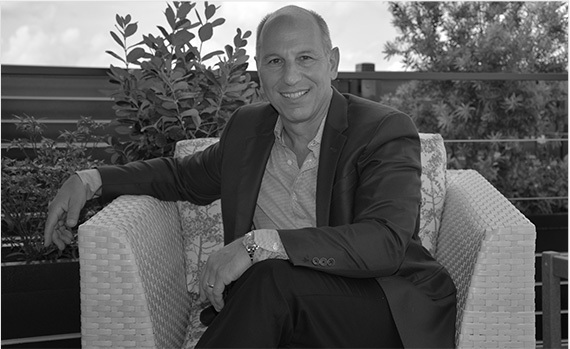 Gabe is the president of the Bove Company, formed in 2001 as a multifamily residential development and design-build construction firm. 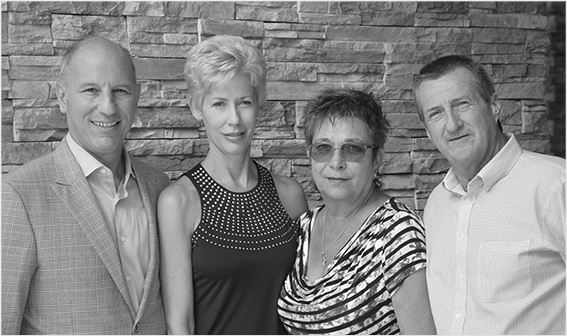 Gabe, Linda, Serge and Michele are part of our professional team who will assist you in the process. 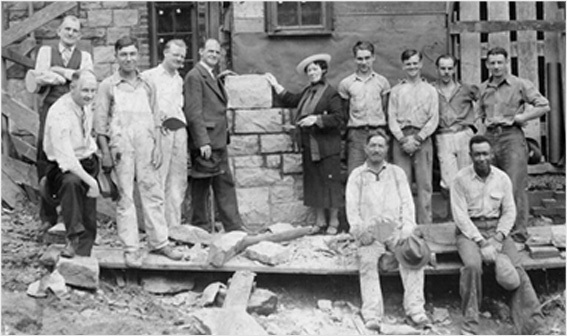 In the late 1930’s, the first generation of Gabe Bove’s family emigrated from Italy to America bringing with them their long-standing heritage of excellence in construction. A family tradition of Old World craftsmanship, honed by ancestors who took pride in their work, is the foundation of Bove. Be open to the best ideas. Prior planning produces the best results. Never lose focus of the details.